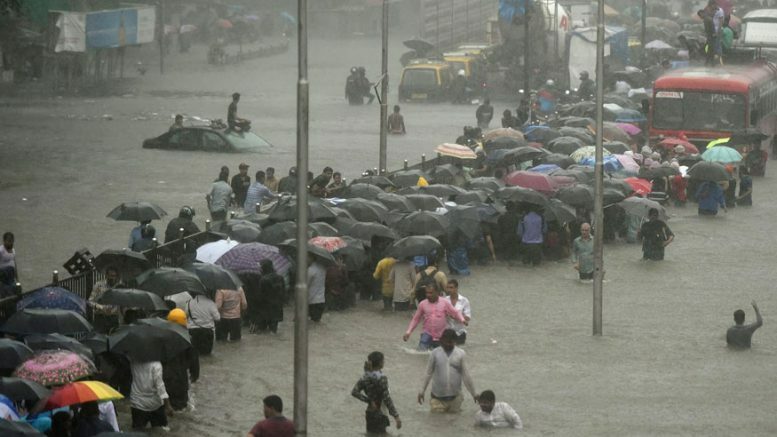 Mumbai Rains: Brihanmumbai Municipal Corporation (BMC) has blamed India Meteorological Department and BEST buses for the floods in the city following heavy downpour in August, according to Times Now report. BMC’s disaster management department has prepared a report which contains lapses of various agencies in tackling the strong rains. In the report, BMC has blamed the flood cauused due to inadequate warnings from BMC. It has also said that BEST had also failed to remove the defunct buses from water-logged roads, the report says. The report, however, has given a clean chit to BMC saying it had taken enough measures. On August 29, Torrential rain accompanied by strong winds pummelled the financial capital of the country, disrupting rail, road and air services, uprooting trees, swamping homes, and bringing the megapolis and satellite towns to their knees. Mumbai had received 331 mm rainfall in 24 hours, paralysing normal life in the metropolis. 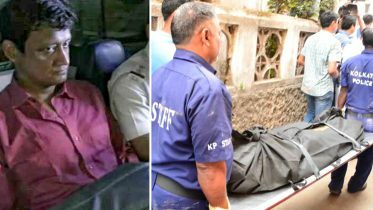 Several people were stuck in their offices and on railway stations for more than 12 hours as suburban train services were suspended after tracks were submerged following heavy rains. Thousands of vehicles stranded on arterial roads in Lower Parel, Dadar, Kurla, Andheri, Khar West, Ghatkopar, Sion and Hindmata areas that under knee to waist deep water for several hours, many having broken down Trains running late or stopped on all three suburban railway lines–Central, North and Harbour lines–as tracks submerged at several places. Flight operations at Chhatrapati Shivaji International Airport disrupted. Due to strong winds and downpour, six to seven flights had to do go arounds while landing, while four diverted to nearby airports, mainly Ahmedabad. 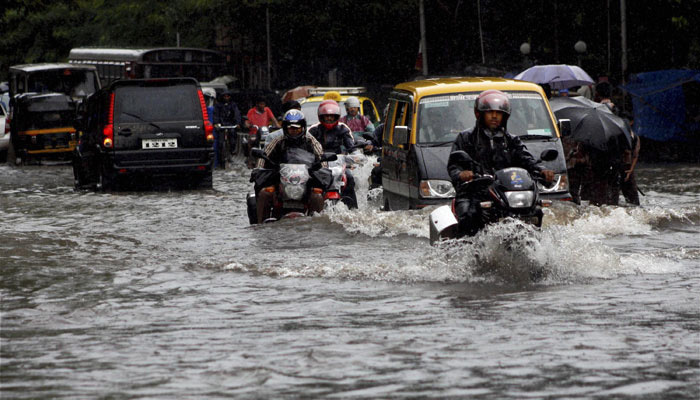 Be the first to comment on "Mumbai Rains: BMC blames IMD, BEST buses for last month’s floods"